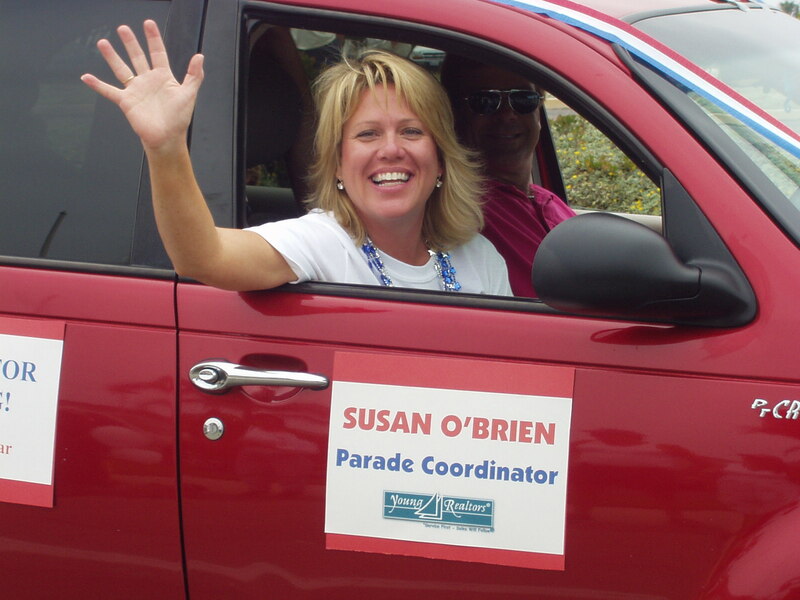 Susan O’Brien is dedicated to providing her clients with exceptional service. A second-generation Realtor, Susan has a proven track record of successes in coastal residential real estate.In the last 19 years, Susan has participated in over 350 local home sales and has the knowledge, experience and track record of how to present and sell this area. 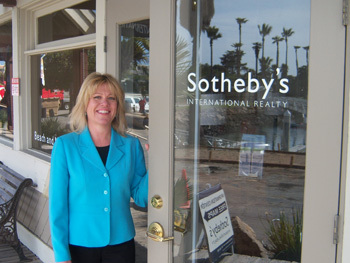 Prior to her real estate career, Susan was the Executive Marketing Director for the Channel Islands Harbor. Her knowledge of Coastal Ventura County combined with her strong marketing and advertising background gives her the competitive edge in representing sellers. Her knowledge of the unique characteristics and history of the many different communities along the coast make her a favorite among buyers. Susan’s exceptional negotiating skills and attention to her clients earned her the firm's coveted Client Recognition Award and she has been named top Listing Agent and Top Sales Agent many times. Susan is invested in the community.She is a Trustee of the Channel Islands Maritime Museum, former Boys and Girl’s Club Board Member and founder of many local festivals and events such as the 4th of July Parade, Concerts by the Sea, Celebration of the Whales, Sunday Farmers Market and most recently she started an annual Holiday Lighting of the Tallship Mast.Recently she was designated by her neighbors as a “Lead” in the Hollywood Beach news and networking website; "Next Door. 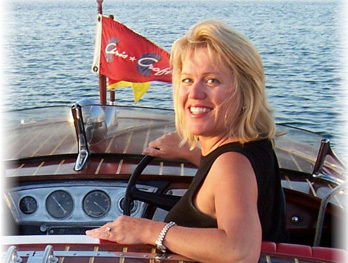 "An avid boater and former Commodore of the Classic Yacht Association, Susan enjoys cruising the local Channel Islands and participating in on-the-water activities. Susan is dedicated to providing her clients with exceptional service. Susan says her biggest reward as a Realtor comes from running into clients as they are out enjoying their newly chosen lifestyle. Whether cruising the beaches, or cruising the local islands with family and friends, Susan is never short on time to introduce a client, new or old, to the many unique home and resort opportunities Ventura County has to offer.No wonder the Washington Post named “Ventura County as the Number One Place to Live in America”. Susan O’Brien can be reached by phone or text at (805) 207-9579 or email beachandmarina@att.net. Susan is invested in the community. She is active with the Boys and Girls Club and founder of many local events such as the 4th of July Parade, Concerts by the Sea and Sunday Farmers Market. She was recently designated by her neighbors as a “Lead” in the Hollywood Beach news and networking website; "Next Door." Susan is dedicated to providing her clients with exceptional service. Susan says her biggest reward as a Realtor comes from running into clients as they are out enjoying their newly chosen lifestyle. Whether cruising the beaches, or cruising the local islands with family and friends, Susan is never short on time to introduce a client, new or old, to the many unique home and resort opportunities Ventura County has to offer.